When I was in high school, I craved freedom. Like any teenager, I was eager to break away from my normal routine and discover the big bad world. At the time, this world consisted of the greater Atlanta area but to me it might as well have been another planet that I, a resourceless astronaut, needed to discover. Without a car, cell phone, or any real money, I was bound by limitations that had but one solution, get a job. The job itself didn’t matter as much as the freedom it could bring so, like way too many of my Georgia-based friends, I chose Chick-fil-a. Looking back now, I did obtain the liberty I so desperately sought so the hype was actually somewhat justified. But, as anyone who’s ever had a worked in the food service industry knows all to well, it’s okay at best. All this easily sharable and promotable information is now part of a veritable hype machine where advertising is king. It has become increasingly necessary to promote the promotion of the promotion that will eventually lead to the actual product. By the time consumers can experience the what is being sold, the hype has reached unrealistic proportions where expectations are nearly impossible to be achieved. The movie industry is a great example of this new trend. It used to be that movie trailers, and the stars in them, were the prime way to generate interest in a film. But now, there are ad campaigns built to promote ‘leaked’ movie stills, then teaser trailers, then the first, second and third actual trailers before finally leading to the film itself. Obviously this leaves out all interviews, digital ads, social media accounts created, cross-promotions with tv networks and many other opportunities but that is the general point. Any opportunity to promote and create hype is not only the new normal, it is necessary in order to stand out in an increasingly crowd arena. Diving further into the rabbit hole, look at the promotion for the upcoming 24th Bond film. The film will be released on October 23, 2015 but the hype machine began running exactly a year prior to that. Back in October of this year, information about actors to be cast began being leaked and subsequently discussed. Soon after, it was announced that the name of the film would be released on December 4th. 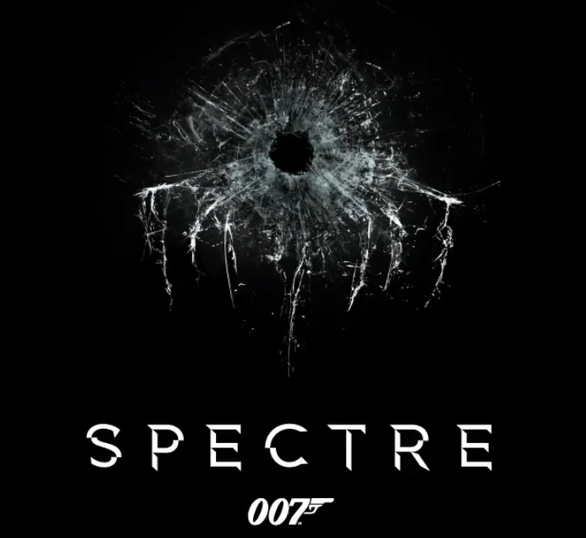 So, hashtags like #Bond24Titles ran rampant until the big day when it was announced that the new film would be named… After the release of the title with subsequent imagery of the bullet hole, the conversation shifted to the meaning behind the image, the cast and of course, the fact that film has now begun shooting. Can you imagine how crazy the promotions will get once there are set images to be released, and then teaser trailers and everything gets fully into the ever-growing hype machine? It’s like inception for hapless consumers who don’t even realize what they are consistently and endlessly a part of; scary. The movie industry is part of this digital revolution where generating hype is as necessary as breathing but really what isn’t at this point. Music, sports, travel destinations, health fads, all purchasable consumer products not only operate by the same hype principles but they only add to it by constant intersection and often purposeful overlap. Everything is hyped up to be the next big thing that if you don’t experience it, then share it correctly within all your circles, well then you’ve failed to live life correctly. 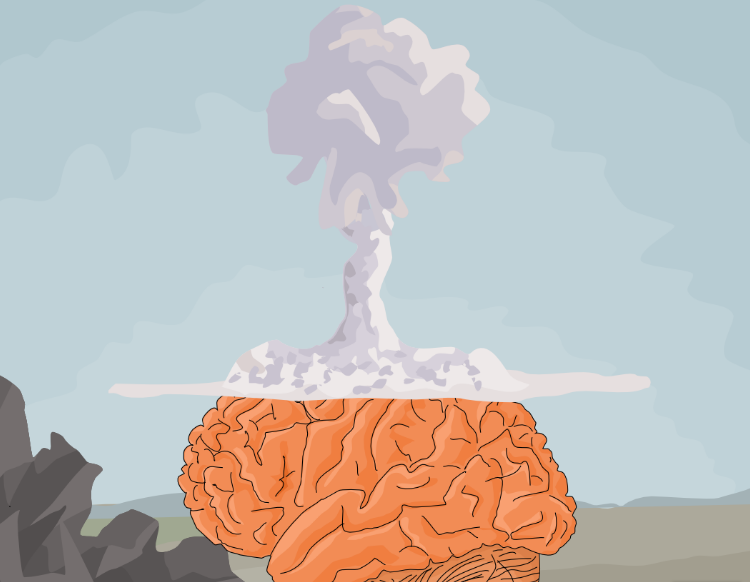 It really is amazing that our minds don’t explode. Unless there is another great flood comes and covers Earth, our world will continue to shrink due to the ever rising wave of digital. And with this rise will hype, cresting the wave with a plethora of intriguing storylines and tasty conversations that you just have to be a part of or risk being obsolete. Hype is inevitably tied to digital and it is a marriage that is built to last so embrace the machine like you would a loved one. BUT, remember this one thing, it is truly rare that the hype will live up to the expectation. Maybe the freedom that a job once brought you did live up to the hype but that is more the exception than the rule. A year from now, you will have seen ‘Spectre’ and perhaps you will have even liked it but as it stands now, it will have to be the best Bond film yet to actually reach ‘Goldfinger’ standards. Better yet, when it isn’t quite best ever, the digital world will be there ready for you to jump in and fuel it with complaints and let your hype monsters shower you with intelligent and deserved praise. Let’s face it, nothing quells fuels hype like negativity. That said, based merely on this teaser trailer, I’m sure that ‘Star Wars: Episode VII – The Force Awakens’ will live up the hype, right Jar Jar Binks? Well written, the hype cycle is indeed here to stay and can only get bigger. Also, Bond will most certainly blow.